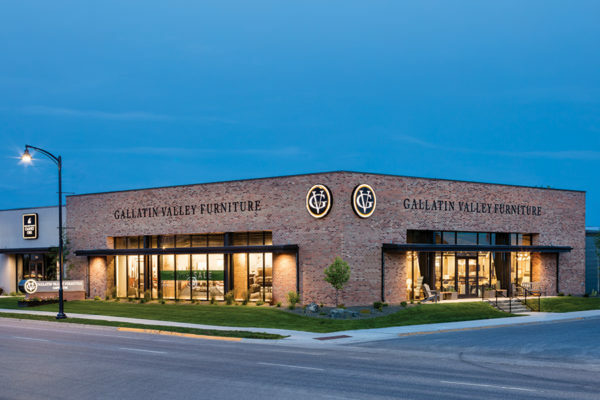 Gallatin Valley Furniture offers a beautifully eclectic selection of unique, high-quality furniture, supported by fresh, mountain-home design expertise. 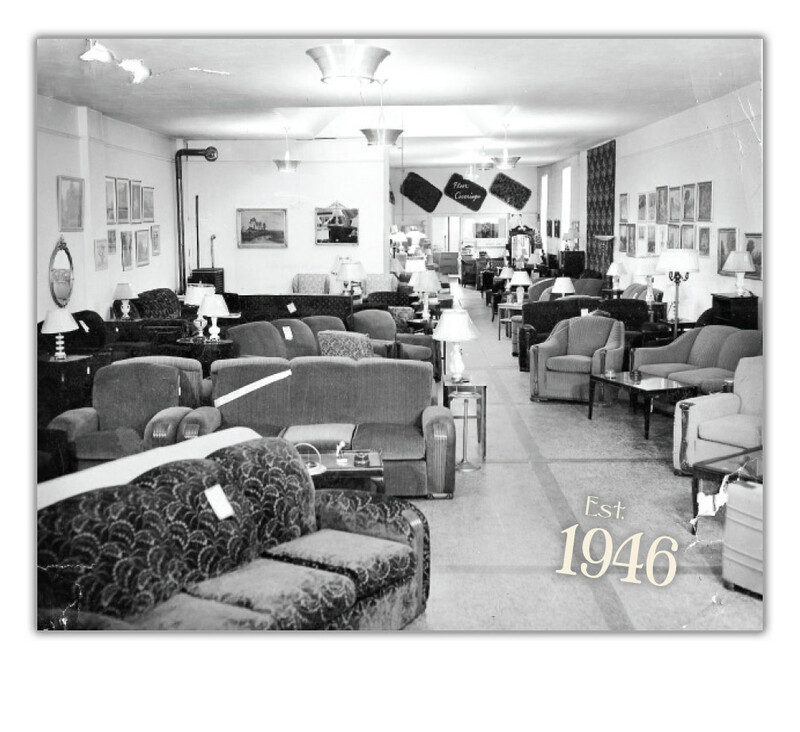 We are a fourth generation family-owned furniture store and design center in Bozeman, Montana. Our stylings are sourced from personal relationships with over one hundred trusted vendors. 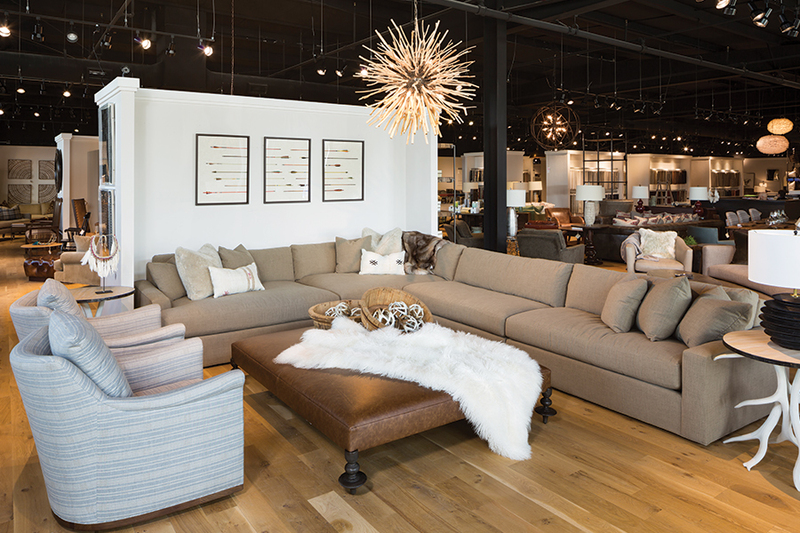 Our showroom lets clients experience both the style and comfort of each piece for themselves, while inspiring the creative process of selection and design. And with the in-house team of design experts at Gallatin Valley Design Group, our clients can be assured their vision is realized from concept to creation. 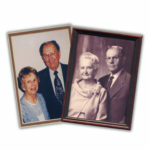 In the early 1970s, Jim Decosse, the son of Don and Veronica, entered the family business, followed by Veronica’s son-in-law and daughter, Dennis and Michelle Cattin. 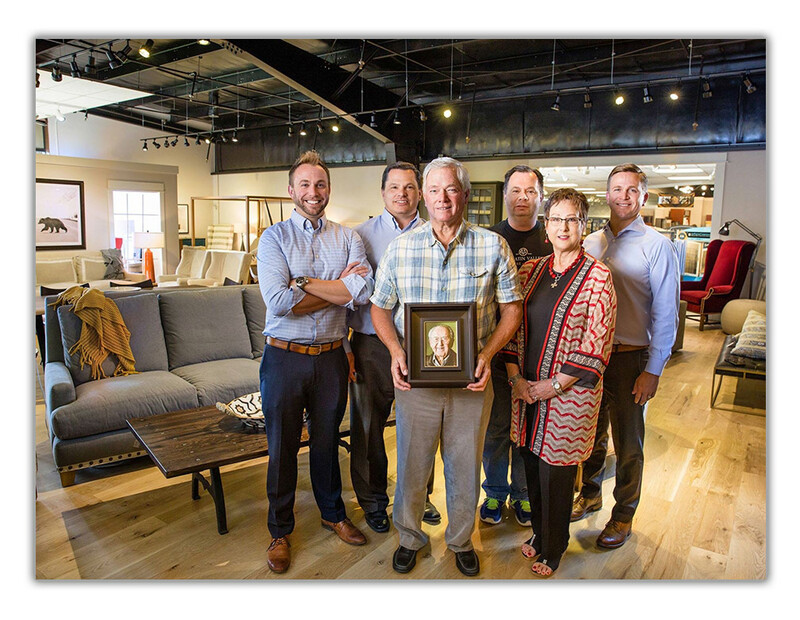 Family patriarch Don Decosse shared with each of them the fundamentals of the furniture and flooring business, and the importance of providing a great experience to each customer. 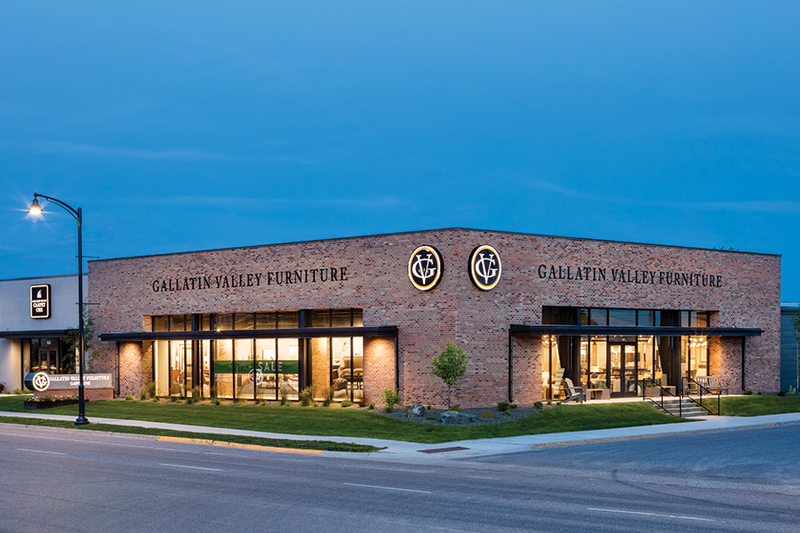 It was during those years that Gallatin Valley Furniture expanded from its original downtown location to its current North 7th Avenue showroom. In 2006, Gallatin Valley Furniture became a fourth generation business, with Brian Cattin, Dennis and Michelle’s middle son, joining the team. 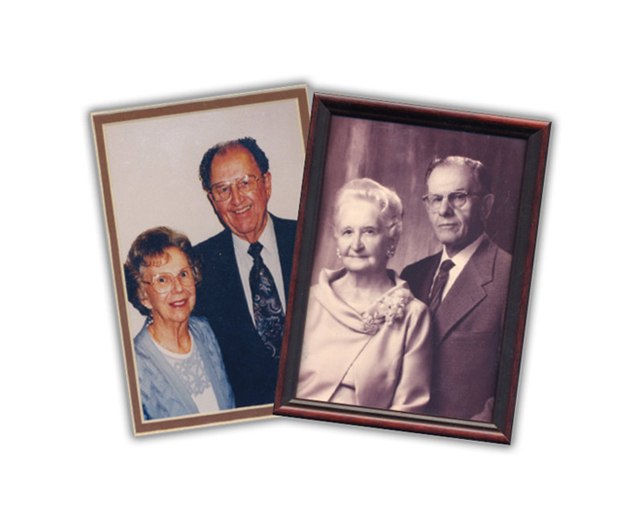 In 2011, Greg Cattin, Dennis and Michelle’s youngest son, also joined the family business. 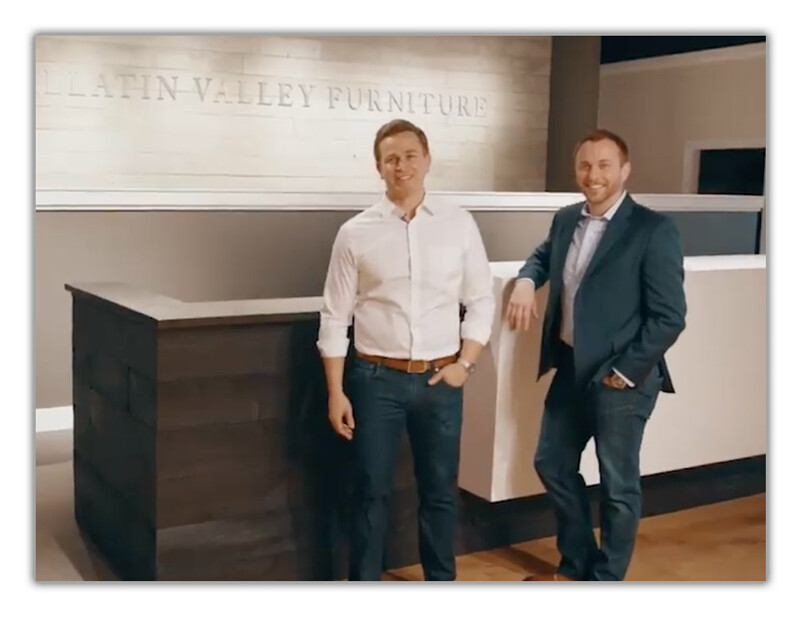 Much like Don’s guidance to Jim and Dennis, four decades prior, both Brian and Greg have learned the fundamentals of the furniture and flooring business from their father and uncle. The level of client service that started back on East Main Street over seventy years ago remains a foundational piece of our work. And while a few pieces–like the Stickley classics–remain lasting style statements, Gallatin Valley Furniture cultivates our showroom selection around fresh new favorites. 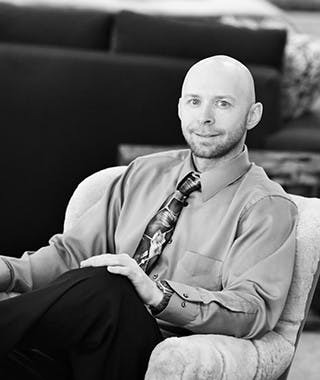 Brian is a graduate from of the University of St. Thomas in St. Paul, MN and worked as a Business Management Consultant prior to returning to the family business. When Brian began remodeling his first home, he found how enjoyable each improvement was and wanted to make a career of it. Today, Brian is involved with virtually all facets of the business in addition to working with clients directly. Over the years, Brian has worked hard to ensure the entire team is tuned into the current trends and has the technical expertise ensure the results match the vision of our clients. 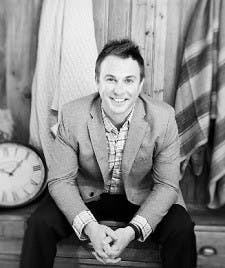 Growing up in the family business Greg has always had a passion for home improvement and interior design. He graduated from the University of St. Thomas in St. Paul, MN where he double majored in Entrepreneurship and Marketing Management. After college he went to work in Chicago, IL as a Business Management Consultant before returning back to Bozeman to work in the family business. Greg is involved in many aspects of the business but is primarily focused on managing the furniture department and acts as the lead buyer for all furniture. 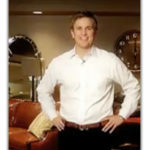 He attends the furniture market in High Point, NC twice every year to bring back the most current styles and quality furniture at the best value possible. Just as his grandfather taught Greg, he is dedicated to providing superior customer service and satisfaction. Growing up with a love of art and design, Interior Design seemed to be a natural avenue for a career. 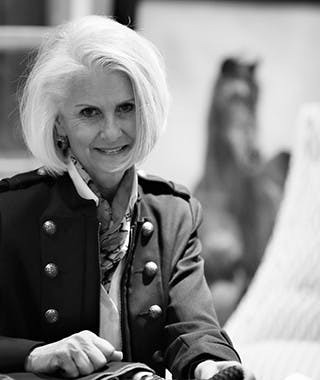 Today Diane is recognized as one of the area’s finest Interior Designers. Diane graduated with honors from Parsons School of Design in New York City. 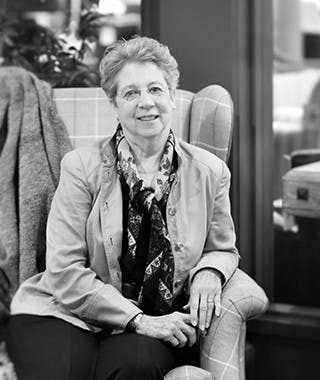 She has been an Interior Designer at Gallatin Valley Furniture since 1991 and an Allied Member of the American Society of Interior Design (ASID) since 1994. Over the past 23 years she has collaborated with many of our valley’s premier builders, coordinating entire neighborhoods inside and out, working with clients on every detail of their custom homes. Along with residential design, Diane also enjoys commercial design projects such as the Sacajawea Hotel in Three Forks, MT. Diane has been a part of Southwest Montana Builder’s Parade of Homes since its inception. Her parade homes were titled “Best Interior Design” every year that they were judged. Diane writes a quarterly design column for the Bozeman Chronicle’s “At Home Magazine” giving design tips and inspiration. Vonice Veltkamp, among the Valley’s most prominent interior designers, is privileged to be affiliated with the largest, most resourceful home furnishings, interior design firm in the area: Gallatin Valley Furniture. Having owned her own interior design business for 14 years, Vonice has highly developed skills in client service and chooses to place client’s needs above and beyond their expectations. She has maintained a lead in the design world with markets and travel. Vonice has worked with clients in New Mexico, California, Washington, Arizona and Michigan. With a diverse talent for creating styles from Contemporary to Tuscan, Loft to Lodge, she works with extreme enthusiasm and energy to produce the best for her clients. Having been an Allied Member of American Society of Interior Design (ASID) for many years she is abreast of all resources available to the interior design industry. She has been involved with home shows, Street of Dreams and published in Phoenix Home and Garden. In addition, she has been the chief designer for staging models for Monterey Homes in Phoenix, AZ. Vonice’s love for interior design has enabled her to work diligently with architects, contractors, craftsmen and artisans to oversee that all projects are completed on time and with perfection. Mary has always had a drive for all aspects of design and has pursued a career she is truly passionate about. 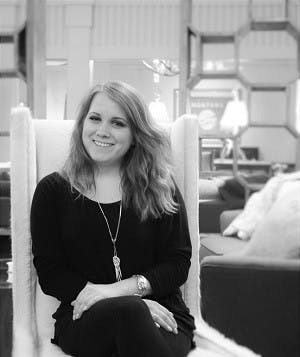 She attended Montana State University and graduated with an Associate of Applied Science in Interior Design in 2015 from Gallatin College and is now an Allied Member, ASID. 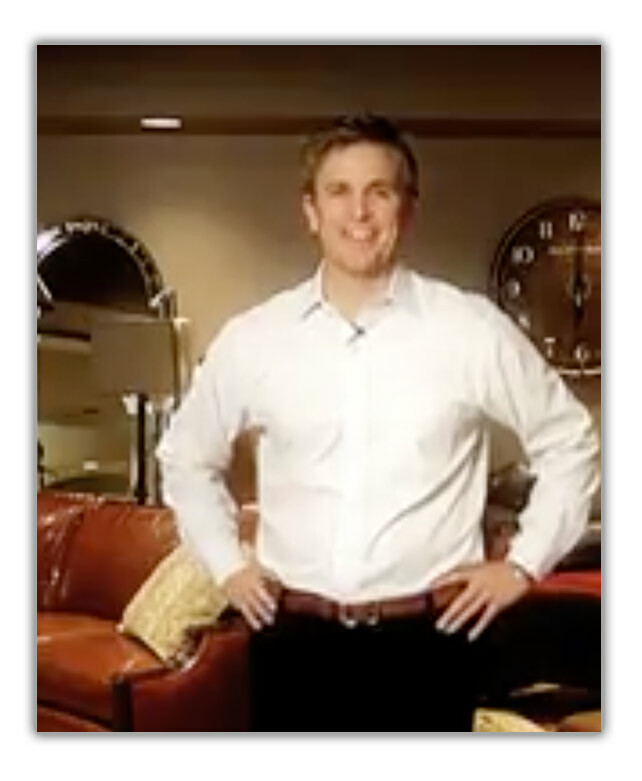 Paul has been in the furniture industry since 1999. In 2004 he moved to Montana and became a Design Consultant at Gallatin Valley Furniture. 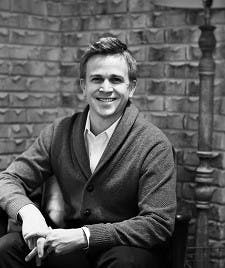 His experience and knowledge of the furniture industry extend far beyond design and sales. He was first introduced into the industry in Laramie, WY where he learned the multiple facets of the industry. At his previous job, he quickly moved through the ranks from delivery to service to operations manager and then into sales. Over the years Paul has worked countless residential and commercial projects all with a wide range in style, scale and budget. In addition to being a Design Consultant, he has also attended High Point, NC Furniture Market as a buyer for Gallatin Valley Furniture. 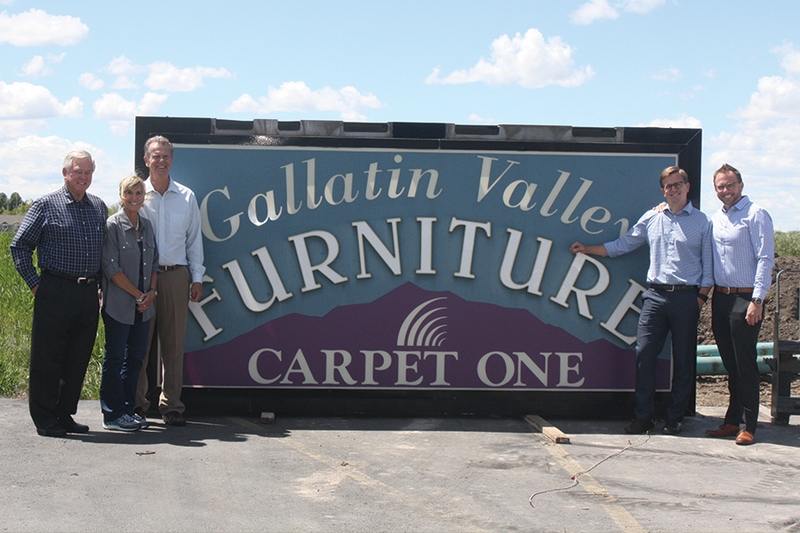 He enjoys being a part of Montana and the Gallatin Valley Furniture team.